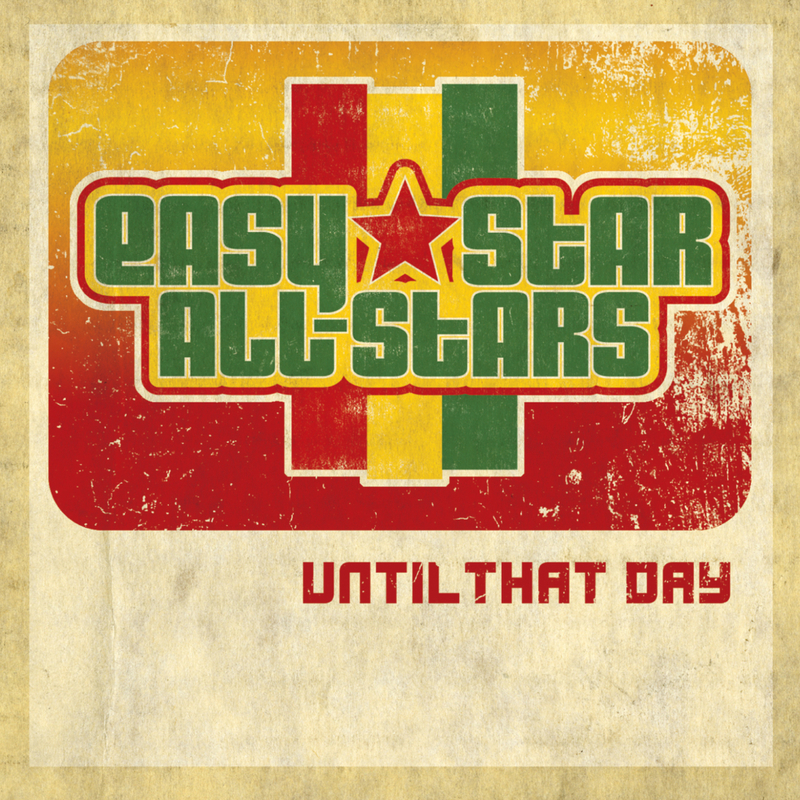 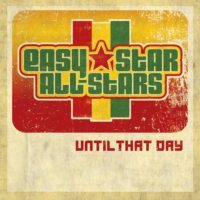 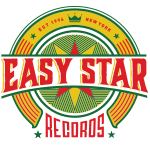 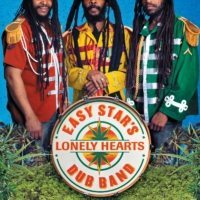 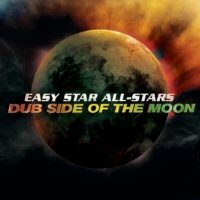 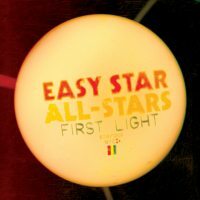 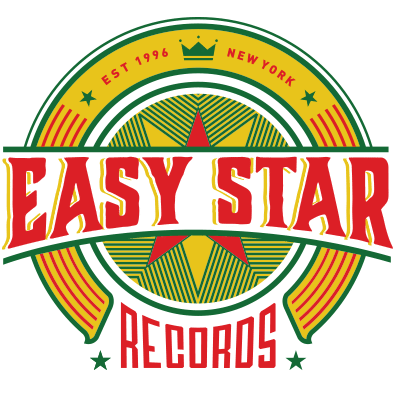 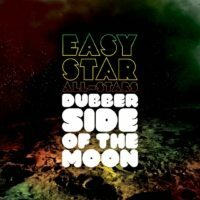 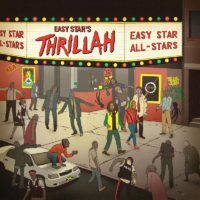 The first EP by Easy Star All-Stars followed their huge success with Dub Side Of The Moon and Radiodread, but showcased the original songs the band had been performing in their live set since the beginning. 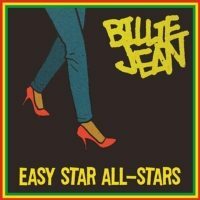 Vocals from many of the members of the early years of the band, including Junior Jazz, Tamar-kali and Menny More. 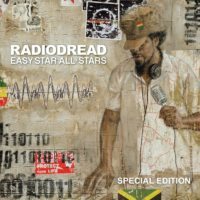 The last track is a dub version of “Climbing Up The Walls,” from the Radiodread album.